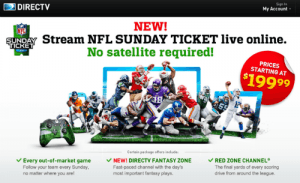 NFL Sunday Ticket to offer service without the need of a satellite subscription? 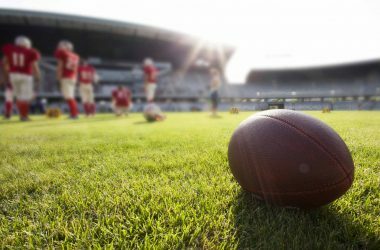 Satellite provider DirecTV has had a lock on the NFL Sunday Ticket offering, a subscription-based service that allows viewers to watch every active NFL game each Sunday during the regular season. Until Now. AppleInsider is reporting that a DirecTV advertisement has shown its hand and will be allowing those who don’t have a satellite subscription to receive the service. The advertisement shows that iOS and Mac users will have the option of purchasing the subscription, but what’s not yet certain is whether this only applies to viewers who have no access to DirecTV’s service, or if anybody can purchase the service. Additionally, those who don’t own an Apple device will have the option of pairing it with their gaming console, albeit for an additional price. The structure indicated shows that if you’re using just your tablet, smartphone, or Mac, you can expect to pay $199.99 for the service. Access via your gaming console only will bump that price to $239.99, while having access through every option is a total of $329.99 for the subscription. This may be a move by Apple to add content to their AirPlay technology, but with the current DirecTV app being incompatible with AirPlay, we’re unsure whether this will be an exception or not. For college students who don’t have the ability to attach DirecTV outside their dorm or apartment window though, you may find that accessing it through your iOS device or gaming console is exactly what you need to follow your favorite team. 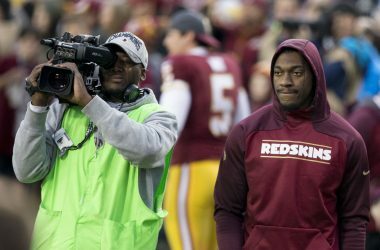 The downside is, as expected, that local blackout rules are instituted by the NFL, so if you’re expecting to follow a local team, you’re better off sticking to a local broadcast.